One of the oldest adages in the motorcycling world is “Don’t go faster than your guardian angel can fly.” While the phrase holds true in a general sense, one can even ascribe the aforementioned guardian angel as the braking system of one’s motorcycle. Here, in India, the market has seen the shift from traditional drum-brake systems to ventilated hydraulic disc-brake systems in the past decade and a half. While we might now be in a position to take these for granted, there was a time when braking technology was still in its infancy and early braking systems have claimed the lives of several of motor sport’s men and women. 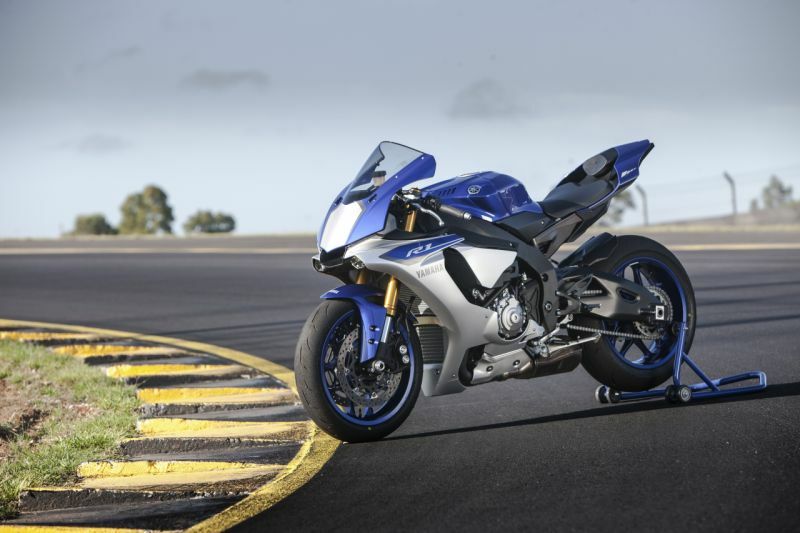 Let us wind the clock back on mechanical marvel of the motorcycle industry – the braking system and also take a look at the current state of the braking technology on the supersport offerings from different manufacturers. The earliest motorcycles relied on nothing but the inertia of the bike to bring it to a halt. Well, inertia and your ability to stick out your legs to bring it to a complete halt. Sure enough, after numerous motorcyclists ended up stopping much further than they intended to, Steffey Motorcycles of Philadelphia came up with the first motorcycle brake system. Steffey used a steel plate on the front wheel which would rub against the tyre to bring it to a stop. Unfortunately, in 1910, the company shut shop only eight years into business. In the first decade of the 20th century, one of the most popular forms of sport was motorcycle racing. The highlight of this was the inception of the Isle of Man TT which flagged off on the May 28, 1907. Erstwhile bicycle manufacturers of the yesteryears turned to the motorcycle business to secure a solvent future. These include Triumph, Norton, and BSA (Birmingham Small Arms Factory). Across the Atlantic, the Indian Motorcycle Manufacturing Company rose to fame under the guidance of George Hendee and Oscar Hedstrom. They faced competition from Harley-Davidson. With motorcycle racing, came experimentation and innovation. Soon enough, the engines became more powerful and designs outgrew their bicycle origins. Purpose-built motorcycle frames and components started taking shape. 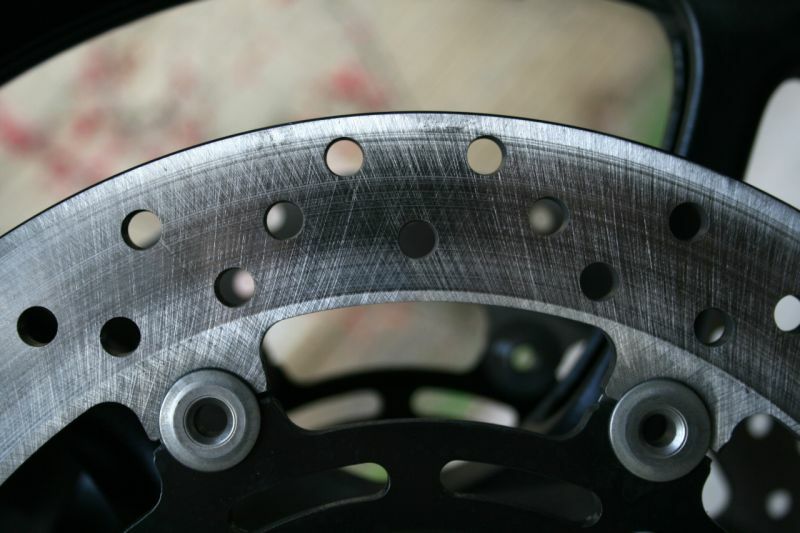 Braking technology evolved to a single-leading brake shoe design which was mounted on the front wheel. The technology was cheap, simple and easy to service. In fact, it still finds its way on some small-capacity bikes. 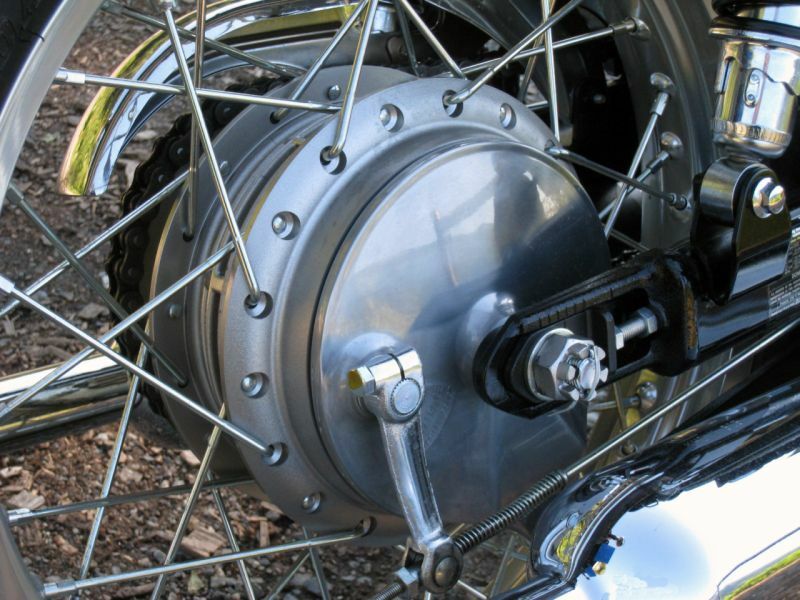 Fast forward to the ’60s and the motorcycle industry was now heavily dependent on internally expanding drum brakes. With heavier braking forces, the corresponding amount of heat generated also went up. Brake fade was the next big hurdle. AJS Motorcycle Company addressed this by introducing a conical hub with cooling fins. Meanwhile in the four-wheeled world, disc brakes found much favour amongst racers and tuners alike, given their ferocious efficiency. Although disc brakes were first conceptualised in the aviation industry, the automotive world was quick to adopt the technology. However, the claim to the title of ‘the first car to employ disc brakes’ is long lost in the pages of history and automotive historians argue spiritedly about the possibility of a 1955 Citroën or the Indiana-built 1949 Crosley that used Goodyear/Hawley disc brakes. Legend has it that the system was designed for airplanes and the frequent usage required on cars led to its early failure. In the two-wheeled world, the Lambretta TV 175 Series 3 lays claim to the title of ‘the first scooter to employ disc brakes’. However, widespread application was popularised by the godhead of Japanese motorcycles, the 1975 Honda CB 750 Four – the first bike to be termed as a ‘superbike’. Such was the dominance of the CB 750 that the transversely-mounted in-line four-cylinder, overhead camshaft engine configuration subsequently became the norm for the sports bike layout. 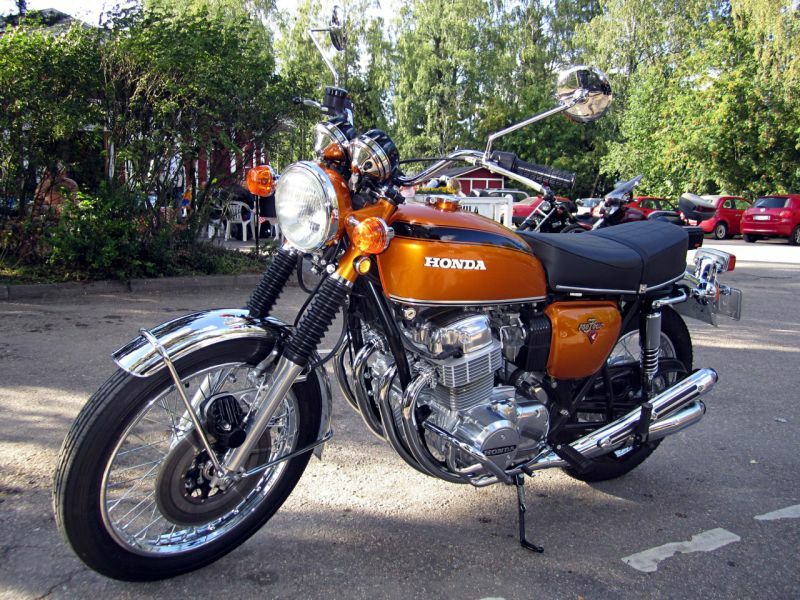 The CB 750 is often termed as the Universal Japanese Motorcycle (UJM). The CB 450 preceded this and was the experimental rat for the more powerful CB 750. Honda’s venture in to the technology was triggered by Yoshiro Harada’s visit where he stumbled upon some after-market disc brakes in a spares shop. He immediately got in touch with manufacturers Lockhart, and secured a set of products after consulting the staff regarding an ideal design. Honda’s experiments resulted in encouraging outputs and work began on the development for the forthcoming CB 750 Four that was to be launched at the 1966 Tokyo Motor Show. When faced with a technical conundrum, Harada approached Soichiro Honda and offered two set-ups for the CB 750 Four – one with a conventional drum brake set-up and another with a half-baked disc brake option. Of course, the disc brake set-up still came with its caveats. He warned the founder that they might not be able to meet the next spring’s completion deadline. Soichiro, with his infinite vision responded with a straight-forward solution. “Well, of course we’ll have to go with disc front and drum rear setup,” he said. As expected, the CB 750 Four took the motorcycle world by storm in 1966. However, several glitches still had to be ironed out before the actual commercial launch. Early iterations resolved issues like increased wear of pads, noisy operation and other miscellaneous problems. Directives from the top management was crystal-clear. “Achieve higher power while maintaining safety,” they said. Early designs used solid steel discs and a single-piston calliper that worked well in the dry. However, there was a lot of work to be done to improve wet-weather performance. MV Agusta followed suit, but failed miserably at implementing the concept. In fact, many of the early customers requested to revert their bikes to the drum brake set-up. By the early ’70s, most manufacturers tinkered with callipers and brake rotors, with varying levels of success. 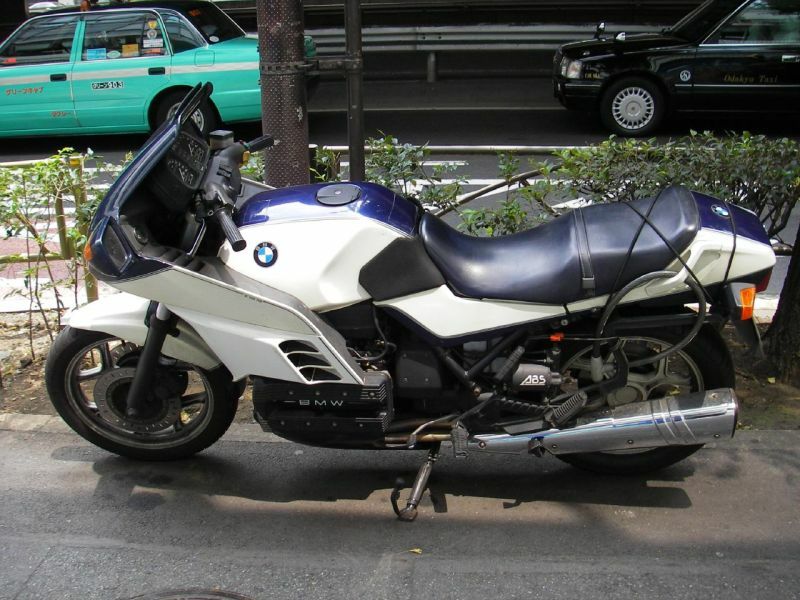 BMW upped the ante by introducing ABS on the K 100 RS-SE and K1 models in 1988. The first designs weighed close to 11 kg and were available as an optional feature. The system was designed in conjunction with FAG Kugelfischer. 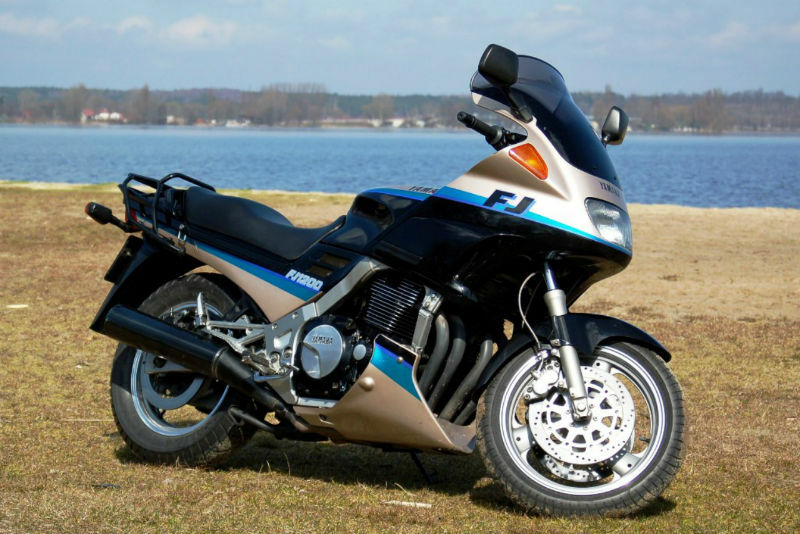 By 1992, Japanese manufacturers also introduced the ABS option; first on the Honda ST 1100 and Yamaha FJ 1200. In the ’90s, variations developed and dual-disc brake systems evolved. 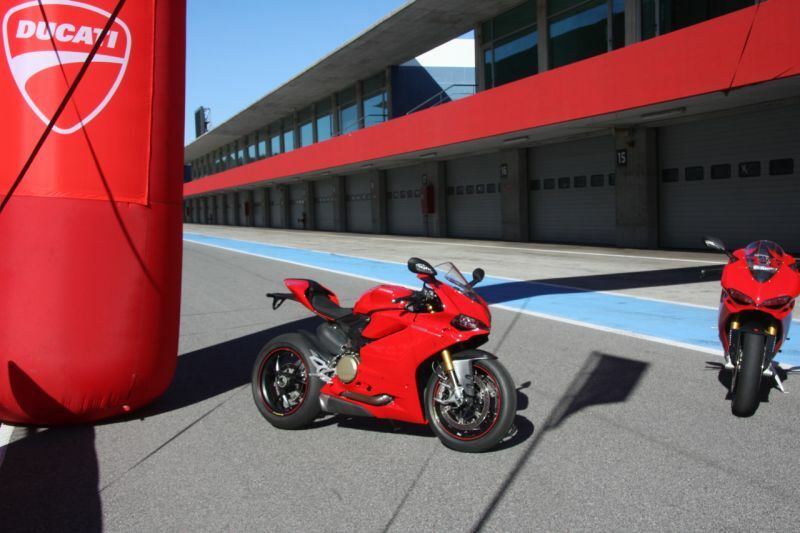 The Ducati Panigale S churns out a blistering 205 PS of peak power and Ducati’s information brochure about the electronics package and the lengthy list of the rider aids therein belong to the descriptive of a two wheeled equivalent of NASA’s hubble space telescope that is orbiting the earth at 27358.84 km/h! It employs the Bosch Inertial Measurement Unit (IMU) that monitors the chassis movement in three axes and works in conjunction with its cornering ABS and the event-based Öhlins Smart EC suspension. When flicked to level-2 ABS setting, the system provides cornering ABS along with rear anti-lock/anti-lift control. Yamaha’s YZ-R1 M and its track oriented product development philosophy has resulted in a paradigm shift in the level of sophistication of the electronics. The Unified Braking System (UBS) and ABS links information from the banking angle sensor to apply additional rear brake when the front is applied but not the other way around! For the better riders, the circuit ECU provides a more aggressive set-up that deactivates the UBS and applies a ferocious track ABS setting. Like the Ducati, Yamaha’s GP inspired steed also uses Bosch’s IMU. 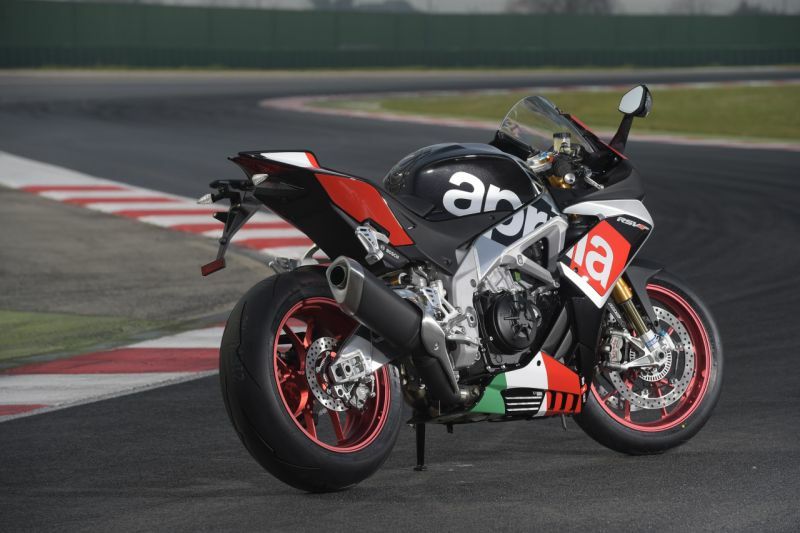 And there are several more examples like the Aprilia RSV4-RF which combines the marvels of an already top-of-the line Aprilia Performance Ride Control (aPRC) with a three-stage Race ABS developed, once again with Bosch. Or for that matter the Kawasaki H2R with the Kawasaki Intelligent anti-lock Brake System (KIBS). German contender in this electronics arms race is the BMW Motorrad S 1000 RR with its Race ABS that can perform under varying conditions like Rain, Sport, Race and Race with slick tyres. Add to this lengthy list, the offerings from Suzuki, Honda, KTM, MV Agusta and several others. One cannot deny the fact that this development is the result of these manufacturer’s continued effort at the racetrack. We stand humbled by the advancement in braking technology and applaud the faceless engineers and technicians who have made this possible.